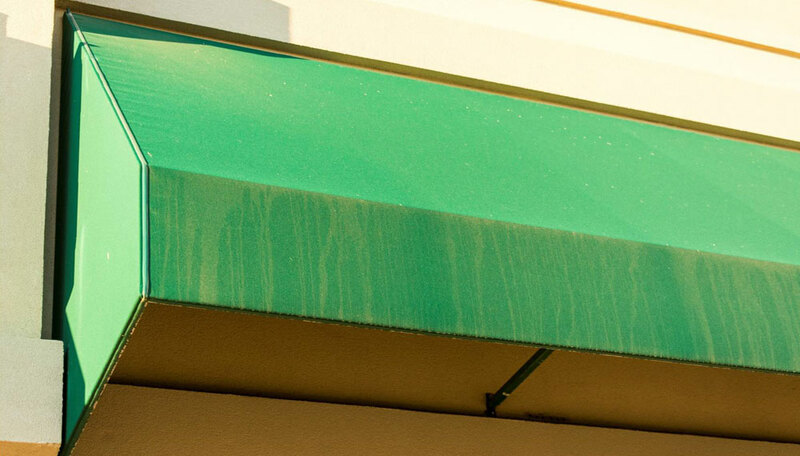 Cost-effective GREEN cleaning and maintenance at your service. Image counts. Maintaining a first class level of cleanliness can speak volumes about your company’s health and sustainability. FLEETWASH can help you maintain a professional image and ensure you always look your best. 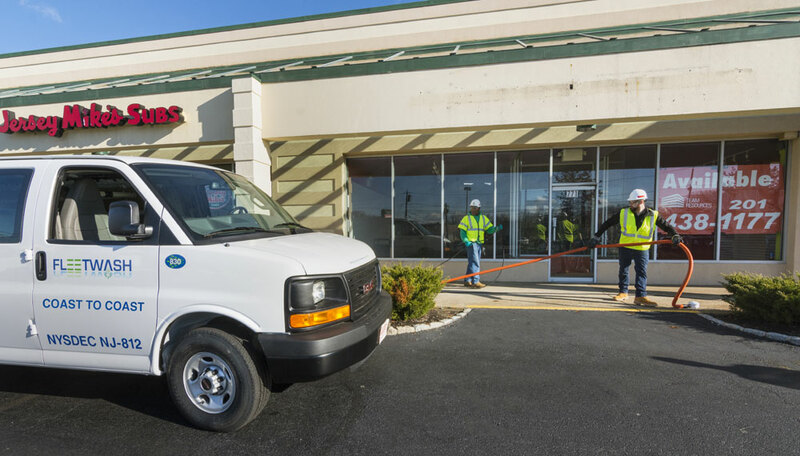 FLEETWASH is dedicated to keeping our client's facilities and vehicles sparkling clean…inside and out. 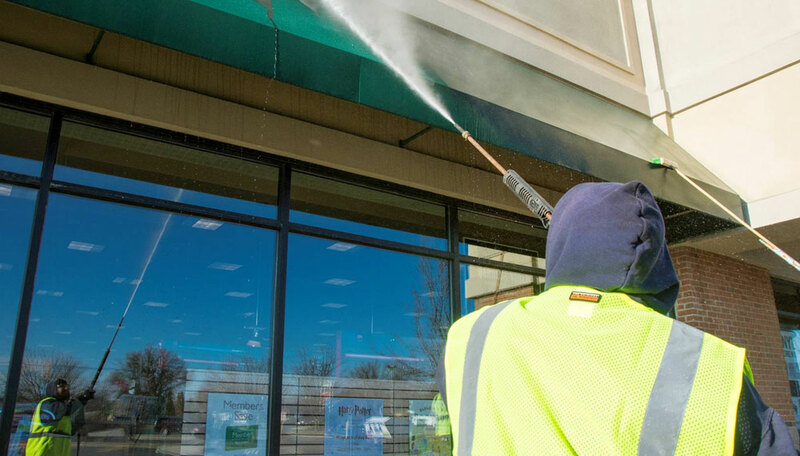 We offer a full range of facility and building cleaning services: from your parking lot to your roof and everything between. We have the experience, expertise, and professionalism you can count on. PLUS you can rest assured your job is completed to EPA standards and in an environmentally sustainable way – we guarantee it. 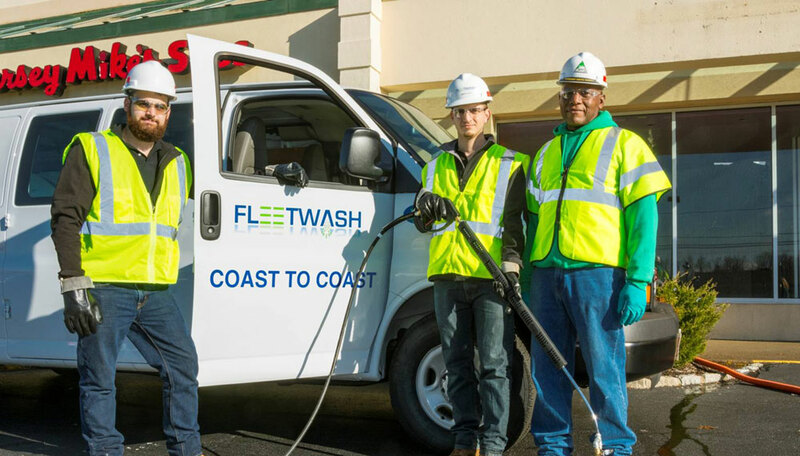 Last year alone FLEETWASH completed over 8 million truck washes, over 75,000 trash compactors, more than 100,000 Solar Panels, over 100,000 HVAC and refrigeration units… and countless buildings, awnings, and sidewalks. Companies are under increased pressure from State, Federal, and Local authorities to comply with regulations concerning sustainable cleaning and washing. Regulations have been put in place to prevent or limit contaminants from entering drains and water systems. 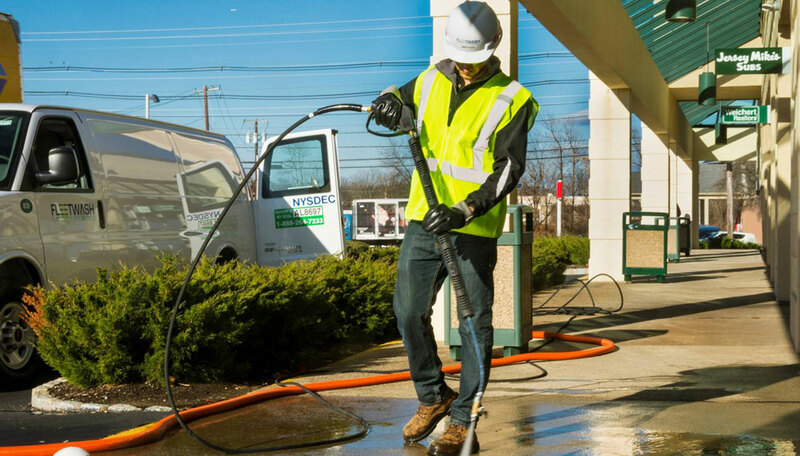 Wastewater is an even larger concern when dealing with parking lots, loading docks, and transportation vehicles where oil, grim, and corrosive materials collect in effluent wash water. In these cases, runoff can affect the surrounding environment and its ecosystem. 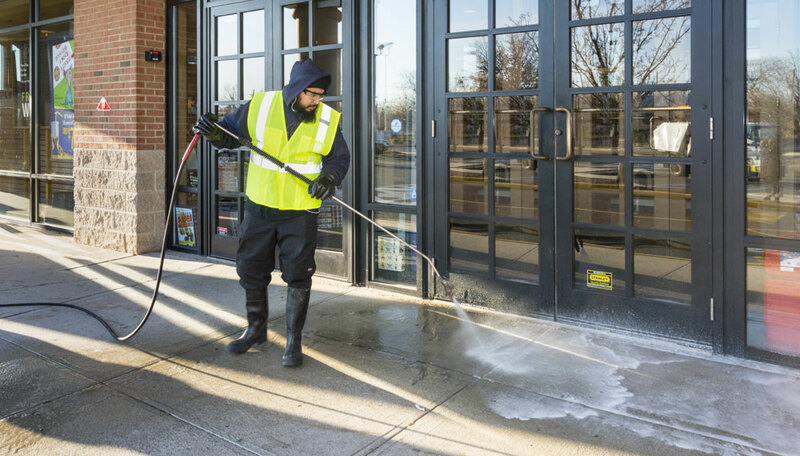 Facility managers understand the need for clean building exteriors and interiors. 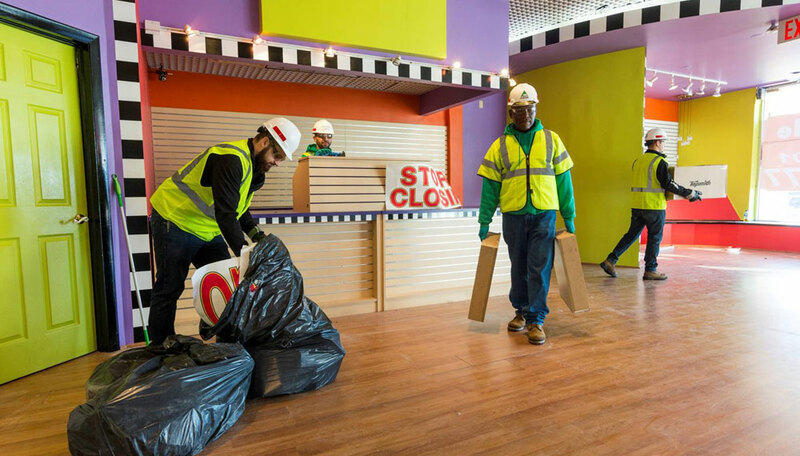 Not only does a clean facility positively impact your brand but it limits your liability. Prompt snow removal can protect guests and workers from injury. 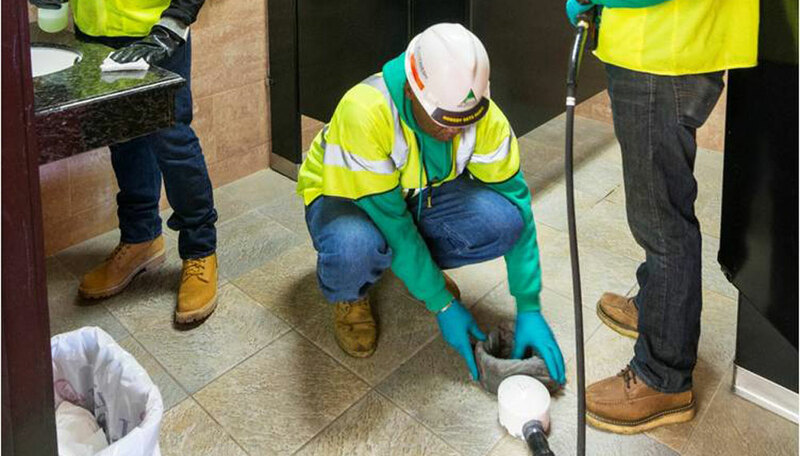 Cleaner trash compactors limit employee exposure to germs or biohazards, increase the efficiency of the compactor, and extends the life of your garbage equipment. 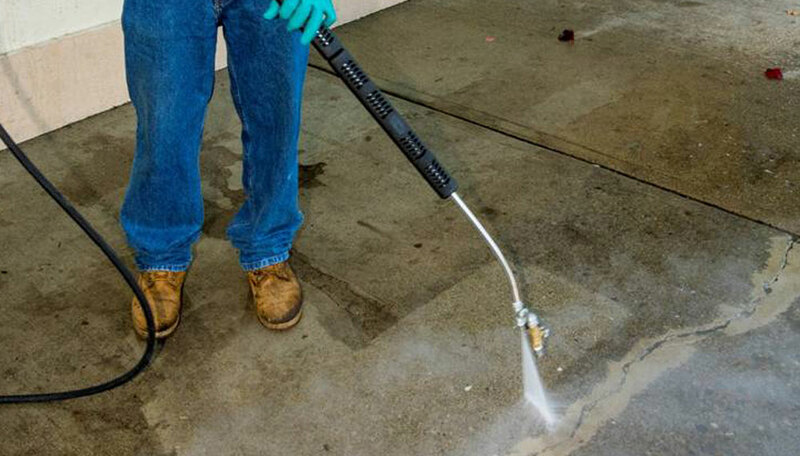 Regular coil cleaning improves efficiency and can cut down on electrical costs. 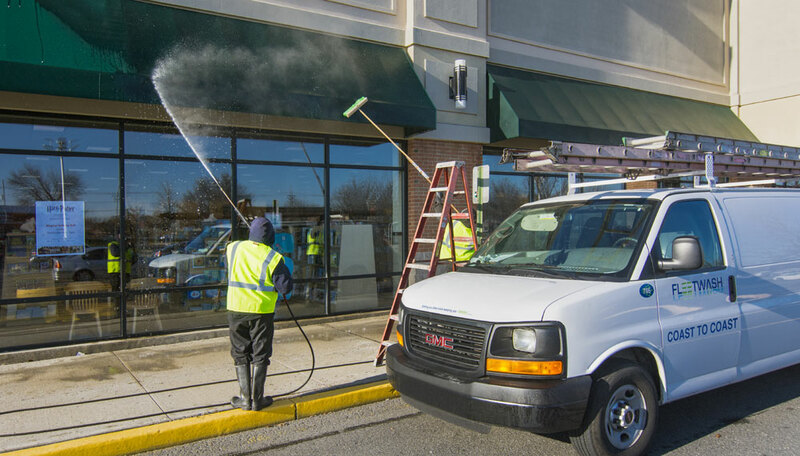 Regularly scheduled cleaning and maintenance protect your company’s investments. 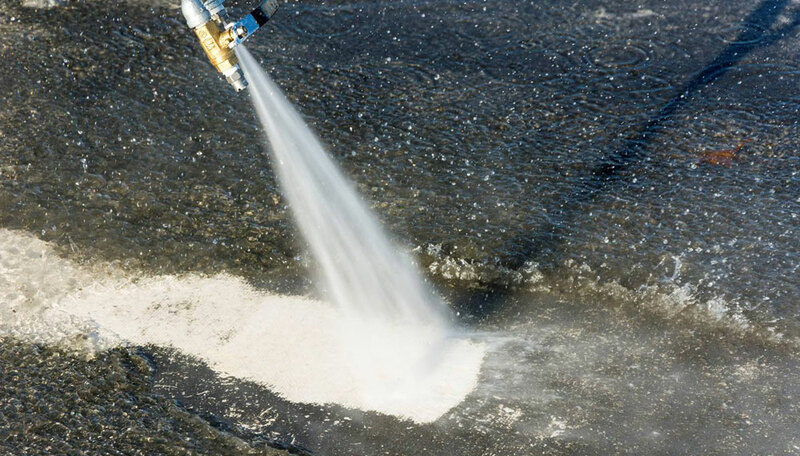 FLEETWASH has been the leading innovator in mobile, environmentally-friendly and sustainable power washing for more than 40 years. That's why companies nationwide rely on FLEETWASH. 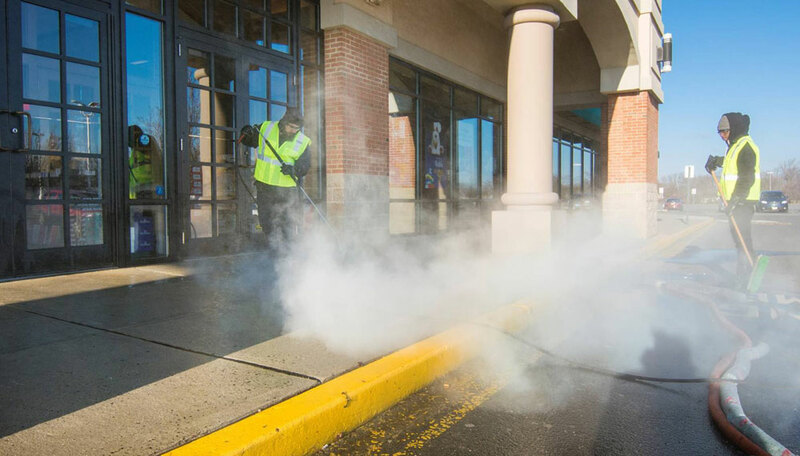 FLEETWASH is dedicated to keeping our client's facilities and vehicles sparkling clean … inside and out. Image makes an impact. Keeping a clean facility can say volumes about your company’s health and viability to both your employees and your customers. With the FLEETWASH patent-protected water recovery system, you can relax knowing your wastewater will be collected, transported and disposed of correctly in accordance with your Local, State and Federal regulations. Guaranteed. FLEETWASH builds and maintains a wide variety of equipment and specialty vehicles so no job is too big or small. 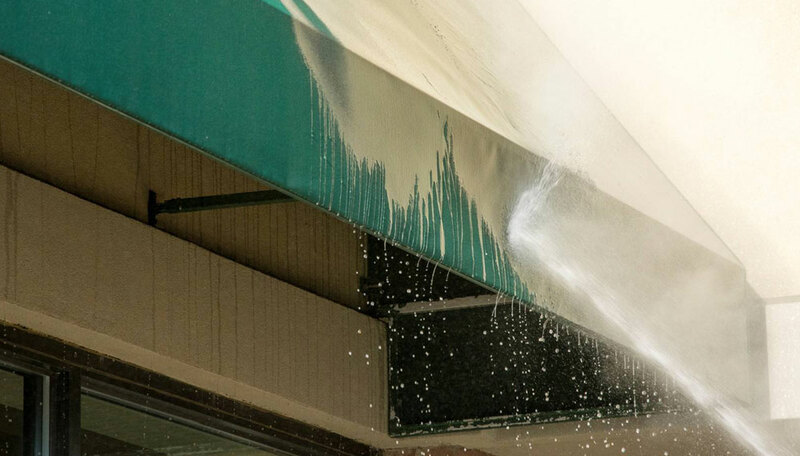 From sidewalks, to rooftops, buildings and awnings, trucks to trains… FLEETWASH can clean it! 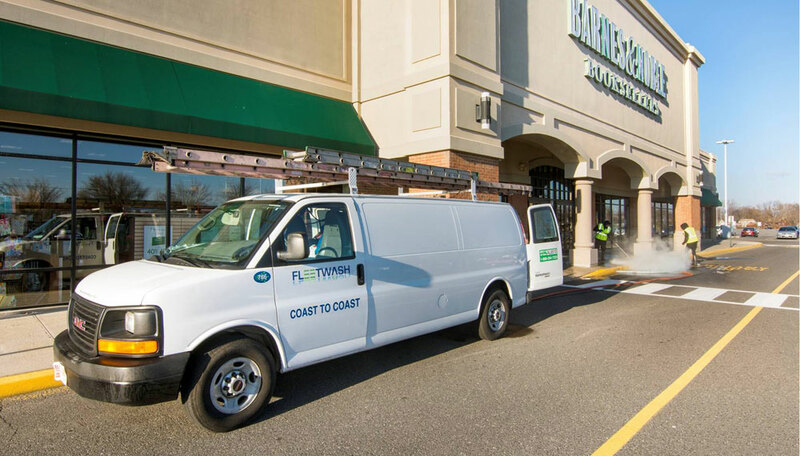 FLEETWASH schedules your service for times that are convenient for YOU and your business. FLEETWASH crews are always professional, on time and at your service. …bathroom clean up. 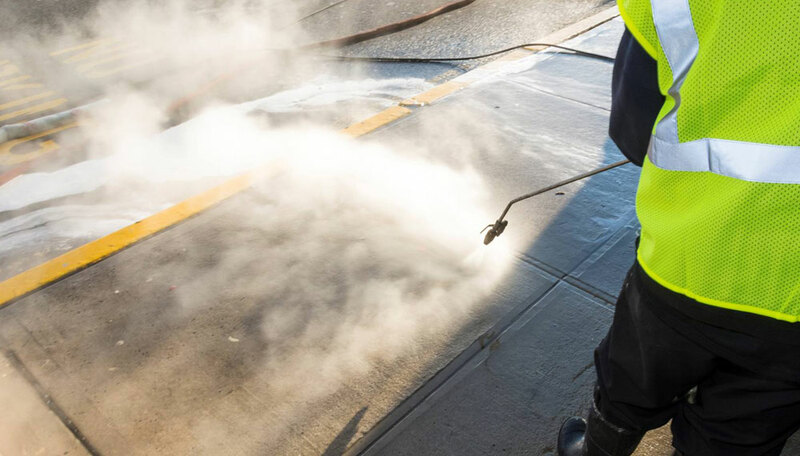 FLEETWASH can help you keep your facilities clean and customer-ready. 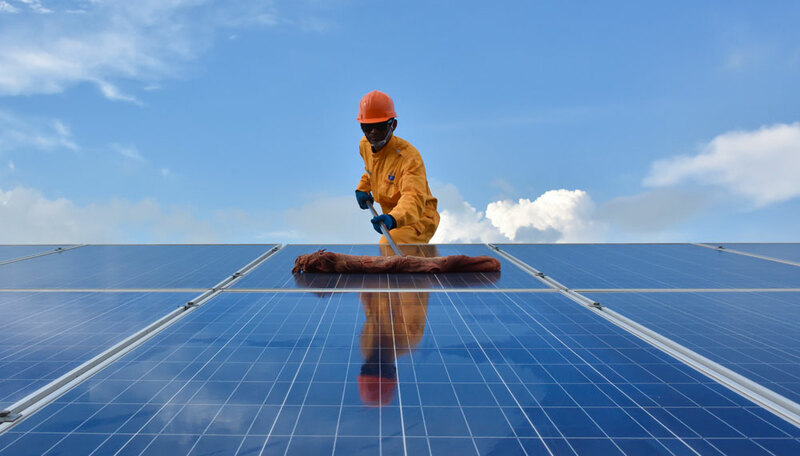 …solar panel cleaning to eliminate dirty panels which result in loss of power. 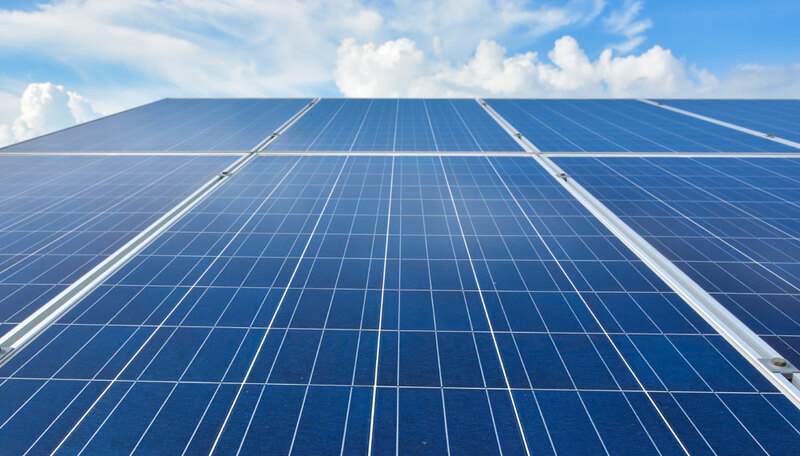 …FLEETWASH keeps your panels running at peak efficiency. FLEETWASH is dedicated to getting you clean while keeping you GREEN!